In Alto Piemonte viticulture was introduced in the II century BC, and the Vallana tradition in the wine business is lost in time. However, the first available news date back to 1787. In those days, the Canon Gaetano Perrucconi, was appointed butler of the Diocese by the Bishop of Novara. The priest devoted the family property of Montalbano (in the town of Boca) to the production of the best “Spanna” in order to match the quality needs of the highly demanding Bishop’s see. At his death (1859), the vineyards were taken over by his young nephew-in-law Bernardo Vallana “the Old”. In those days viticulture was very common: virtually everybody had a vineyard and produced home-made wine for the family. Wine was a very tough market, with a huge competition, and only very few of the best producers managed to make a living only from selling wine. After the opening of the Simplon Railway Tunnel (1905) Bernardo and his son Antonio were the first to exploit the train to export Spanna to Switzerland and Germany. Antonio, the last of 11 children, was the one who had a real passion for the vineyard. With his elder brothers emigrating and finding fortune abroad, he was the one who carried on his father’s work and tradition, expanding the business. In the early years of the century he started to bottle each vineyard separately, understanding the different aging potential of the wines. Each handblown bottle had a typewritten card tied to the neck with a string, simply reporting the vintage and the vineyard. Some of these bottles are conserved in our cellars. Antonio kept expanding the business. 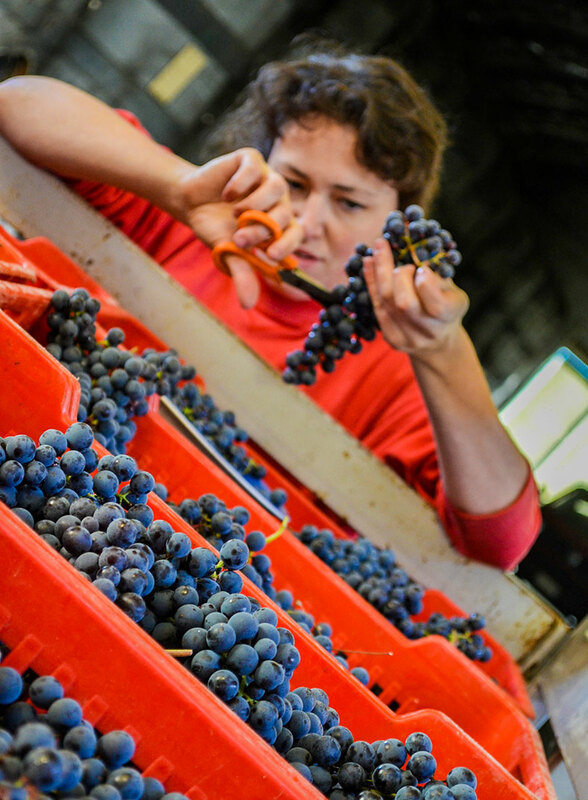 The local demand for table wine was growing as people increasingly abandoned farming to work in the newly born factories. In 1937 Antonio Vallana and his 17-years-old son Bernardo eventually turned a small family business into a formal company establishing the “”Antonio Vallana e Figlio””. Bernardo Vallana had an infinite love for good wine. It did not matter weather he was making the affordable table wine for the local working class, or his long aging, world class “Spanna”: Bernardo accepted no compromise when it came to quality. Today, even after decades of aging, his wines are still incredible. A real pioneer, with a mixture of passion and genius he developed his own winemaking techniques in the endless search of the perfect wine: no matter how good a wine was, the next one had to be better. In his years Bernardo Vallana created legendary crus and cuvées of Spanna such as Cinque Castelli, Campi Raudii, Riserva Catuli Ara, Montalbano, Traversagna and more. Bernardo’’s passion for wine was supported by his wife Marina who always had the final word when it came to bottling a batch of wine, and he transmitted it to his daughter, Giuseppina, skilled artist and good winemaker. In 1980 Giuseppina Vallana married an English teacher, Guy Fogarty. Guy was trained a winemaker by Bernardo Vallana himself, during his last years. The meeting of a Alto-Piedmontese Italian woman with a passion for art and wine, with an English gentleman with a broad international experience produced the most elegant wines, that are still appreciated all over the world. The two faced the task of bringing viticulture and wine making into a new world of bureaucracy and regulations. 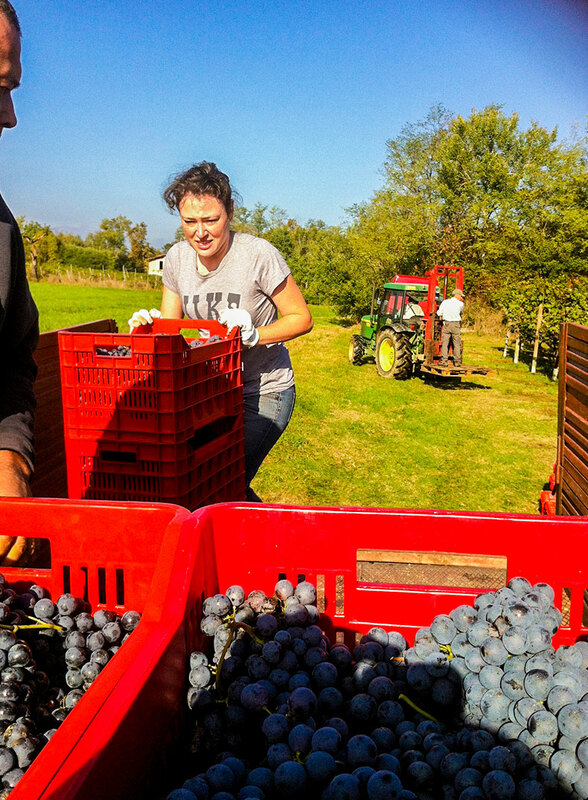 As a result, some of the “old” cuvées lost or changed their name as the new denominations appeared: “Colline Novaresi Spanna DOC”, “Boca DOC” and “Gattinara DOCG”. 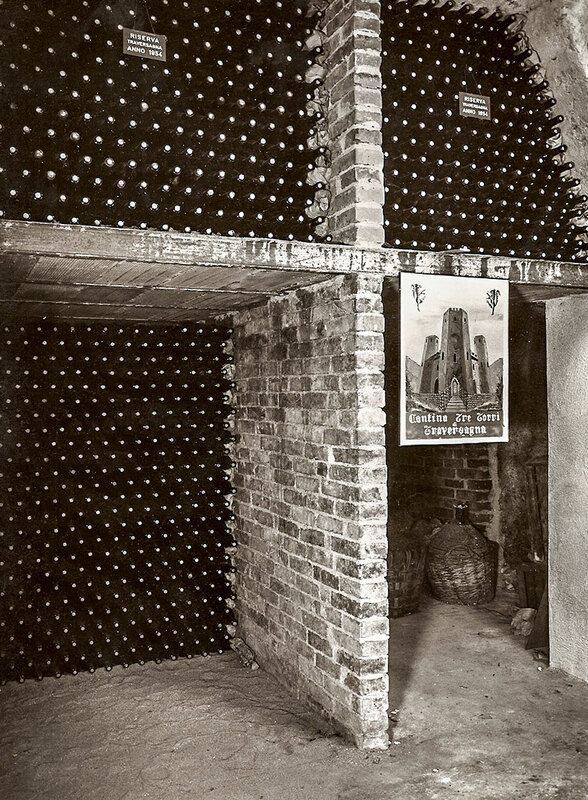 In the 80‘s and 90‘s the winery won several international prizes, reaching the 45th place in the top 100 wines of the world of the Wine Spectator in 1989. The couple’s last vintage is a superb 1996, produced just before Guy passed away, Giuseppina, kept running the business, with some help from her mother her children. Nonetheless, the family still managed to yield wonderful vintages. However the market situation combined with the family’s conditions forced Vallana to retire from some of the traditional markets. 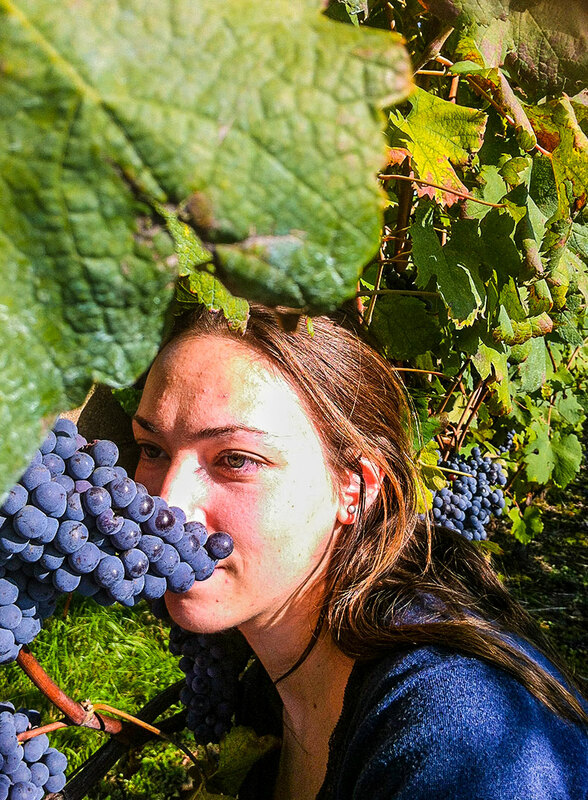 The estate is currently run by Giuseppina Vallana, together with her children: Francis, a trained enologist with a Ph.D viticulture, Marina, who holds a degree in Philosophy, is a qualified sommelier and is now attending London’s Wine and Spirit Education Trust’s courses and Miriam, B.A. in Russian and German and is currently completing her education. Highly inspired by the legacy of their ancestor, the Vallana-Fogarty face the task to bring the family tradition the next step further.